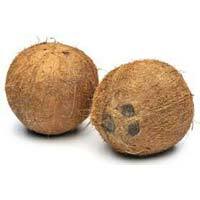 We are offering Fully Husked Coconuts to the clients. 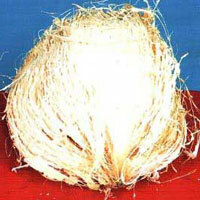 Being a quality conscious company, our basic aim is to supply to the customers premium quality products. 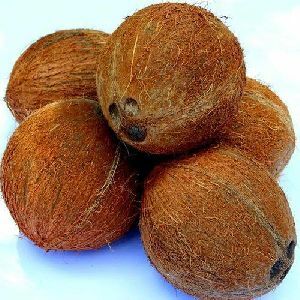 Fully Husked Coconuts offered to our clients is hygienically processed by us as per the international quality norms and parameters. 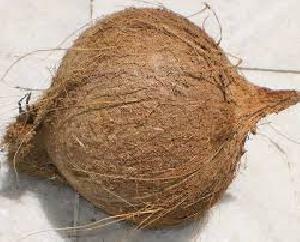 We are manufacturing all coconut products like coconut, coconut oil, coconut copra, edbile copra, coconut shell, coconut cake, etc. We can supply in bulk. Our products are 100%pure and original. We have our own production unite. Our packing is 1kg, 5kg, 15kg, 200kg barrell. Full tanker. 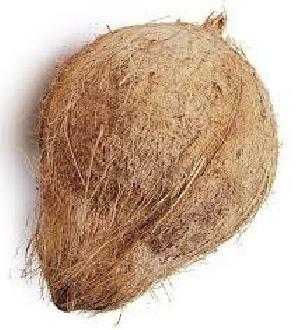 We are whole ..
Our Semi Husked Coconut is highly nutritious, as it has, 35-40% dietary fiber, 16-22% iron, etc and has the perfect shape and size (12-14cm). We offer a wide range of excellent quality products that are designed and developed under the vigil eyes of quality examiners. Counted amid the prominent names, we are making an available world-class array of quality-centralized products from Erode(India). 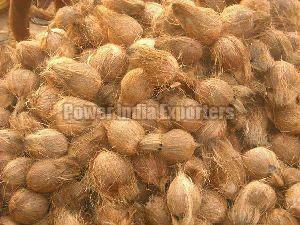 We are offering semi-husked coconut type of nut: semi husked, origin: tamilnadu pollachi india, weight: 550 - 650 avg 600 is able to supply right. 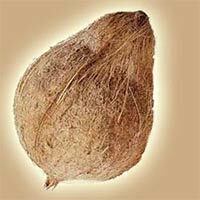 We process and supply the best collection of Semi husked Coconut to various retailers across the nation. These are high in demand for their rich mineral, proteins and nutrient contents. 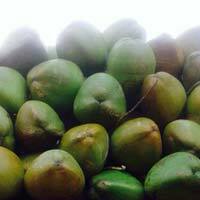 They carry various medicinal values and are highly useful. 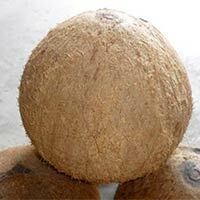 We procure best coconuts from authentic vendors. 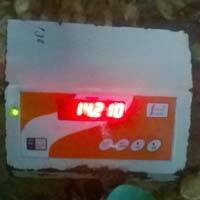 They are reasonable in price and provided within the specified time frame.